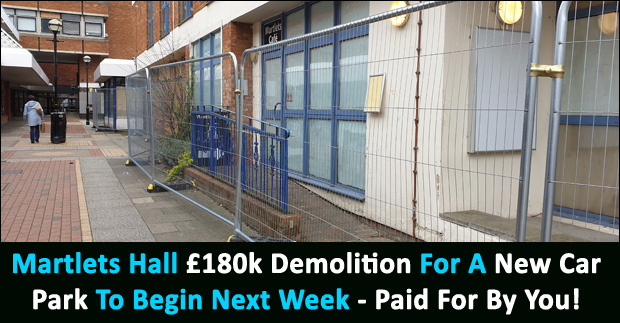 Martlets Hall £180k Demolition For A New Car Park To Begin Next Week - Paid For By You! The Martlets Hall is finally to be demolished and turned into a car park, nearly a year after it held its last performance and over three years since NewRiver Retail gained planning permission to 'redevelop' the area. BHU exclusively revealed late last year that Mid Sussex District Council are to spend an estimated £180k of tax payers money to demolish the Hall and turn it into a car park as a way to make some cash while NewRiver Retail continue to flounder as to when and how they are actually going to redevelop the Martlets Shopping Centre. The District Council were speaking in terms of how much money they can make per year from the land by running it as a 100 space car park. Why are they talking about money per year when it's supposed to be a cinema by Autumn 2020? 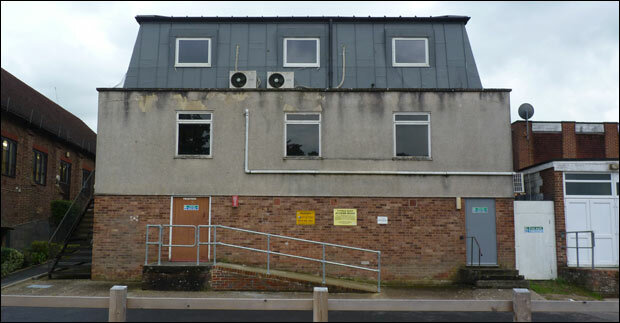 A District Council spokesman has said that the demolition is expected to take 10 weeks. The Library will stay open during this time. Meanwhile., the Burgess Hill public are still without a community and performance venue. The town council are scratching around as to how they will raise another £2 million from a fundraising excercise to go with the loan worth nearly £6 million in repayments the Burgess Hill taxpayers have been burdened with. The proposed new venue on the site of the current Royal British Legion building on Cyprus Road will seat just 230 people - well short of the 450 seater arena we were promised in exchange for taking 4,000 new homes. The venue was supposed to be funded by housing developers, but this is no longer happening as the Community Infrastructure Levy - an additional charge payable per new home - has not been put in place yet by the District Council and will come too late as the planning application for the Northern Arc has already been submitted!!!! Spread the word! 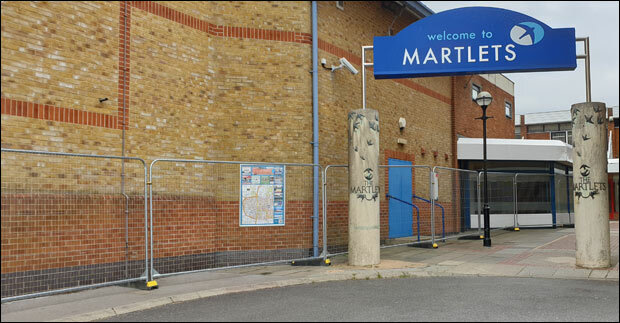 The Martlets Hall demolition to be turned into a car park will start soon. What are your thoughts on the Martlets Hall to be turned into a car part at a cost of £180 to the public?